TechArt continues to assault the senses, producing cars capable of violent bursts of speed and sound. 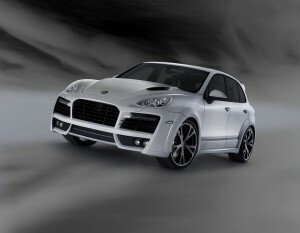 Based on the Porsche Cayenne Turbo, the Magnum features an aggressive front bumper, extended wheel arches, and a ventilated hood. The exterior design options are all based off of the successful TechArt Magnum program that has been developed for both generations of Porsche’s SUV. The TechArt exterior design options are less flamboyant, but do offer a unique appearance. 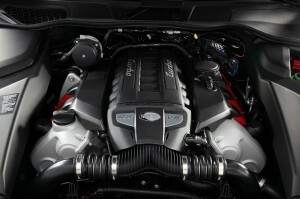 At the front of the Cayenne is a new Aero engine hood with dual vents to help cool the 4.8-liter V-8. The front also sports a new lighting package that uses a twin halogen headlight unit; one for the high-beam and one for the fog light. A new LED lighting package is also optional and integrates the day-driving lights, side lights, parking lights, and indicators together. 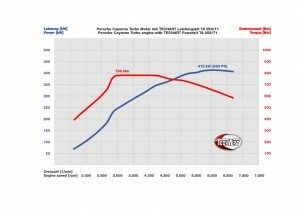 The LED system intensity is automatically adjusted by the selected driving light circuit. 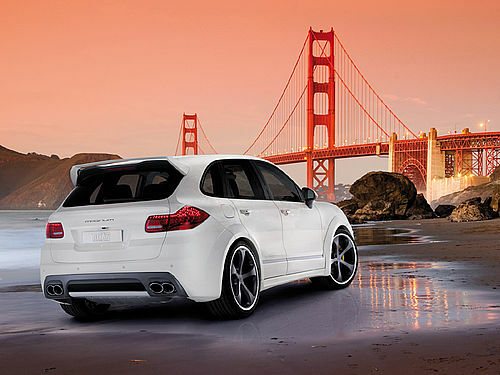 The rear of the Cayenne features a new roof spoiler for added downforce and a taillight trim set with integrated spoiler shape for a sleeker look. All exterior components can be ordered in a custom color or carbon fiber finish. While the exterior isn’t overly aggressive, hitting the sport button turns the Cayenne into an SUV with power that doesn’t match its looks. Thanks to the TechArt power kit TA 058/T1, the 4.8-liter twin-turbocharged V-8 gets a boost of 60 horsepower and 59 lb-ft, just by pushing the factory sport button. 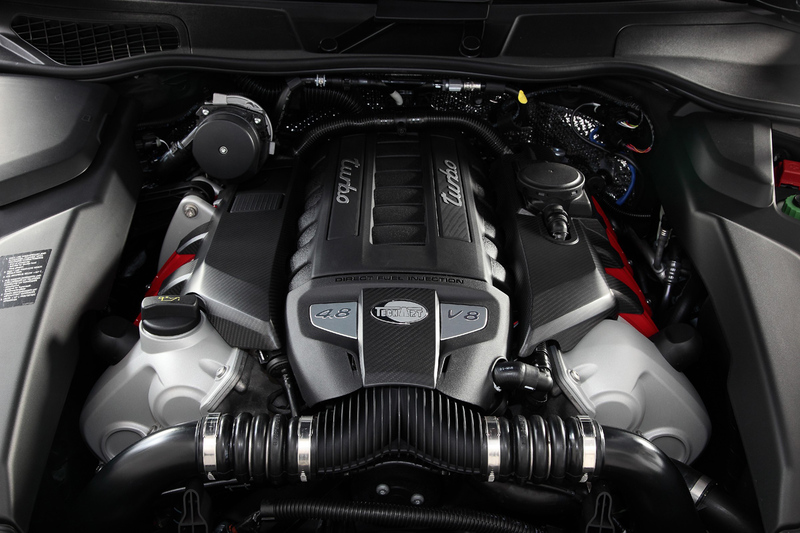 With 560 horsepower at 6,000 RPM and 575 lb-ft. of torque from 3,000 to 4,300 RPM total, the Cayenne can make the 0-62 mph sprint in only 4.4 seconds, while 99 mph is achieved in 9.8 seconds, and 124 mph in just 15.8 seconds. Top speed is pushed all the way back to 178 mph. Additionally, TechArt can also install a sport exhaust system and engine styling kit to further emphasize the added power. TechArt has the handling and style department down pat as well. The Germany tuner offers their Formula and Formula II light alloy wheels along with their forged Formula III wheels in sizes ranging from 20-23 inches. Customers can option the wheels with individual color options to create a unique exterior style. All three wheels can be fitted with Continental Cross Contact UHP, Continental Contisportcontact 5P, or Michelin Latitude Sport tires for improved ride quality and grip. To improve handling, cars without the factory air suspension can be fitted with a TechArt spring kit to lower the ride height by 30 mm. Inside may be where all the fun is with the TechArt Cayenne. Customers can chose to install the TechArt Entertainment Kit W2 which adds two 7-inch monitors in quality leather consoles at each of the two front seatbacks and a six-disc DVD changer in the trunk. For those that don’t want seatback-mounted monitors, TechArt also offers a roof-mounted entertainment kit with a 10.2-inch screen and media console installed inside the roof liner. Both entertainment packages utilize infrared technology to provide wireless headphone sound. 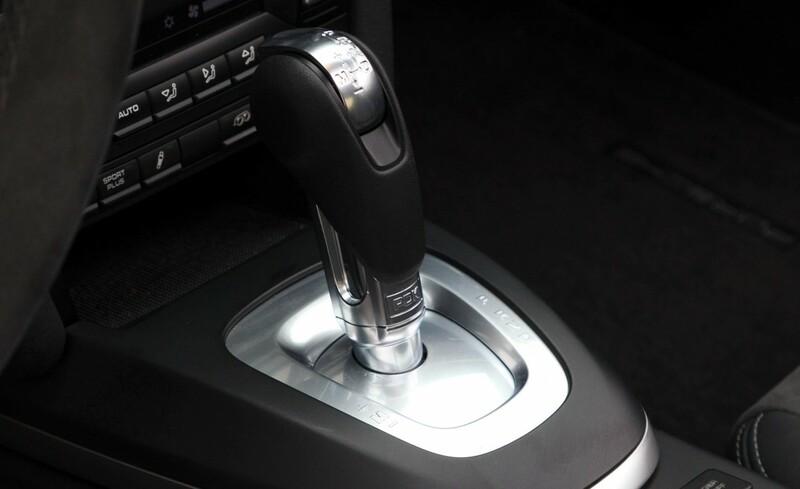 TechArt also can install a number of convenience options such as a rear center console compartment with alcantara and 12-V outlet, LED-illuminated rear cup holders, and a silent rear seat refrigerator. Additionally, customers can custom-tailor the interior with full leather and stitching in any color, wood or carbon fiber dashboard trims, aluminum foot pedals and entry guards, and three-spoke PDK steering wheel. The entire TechArt customization program for the Porsche Cayenne can be custom-tailored to client specification with the complete package or individual accessories. 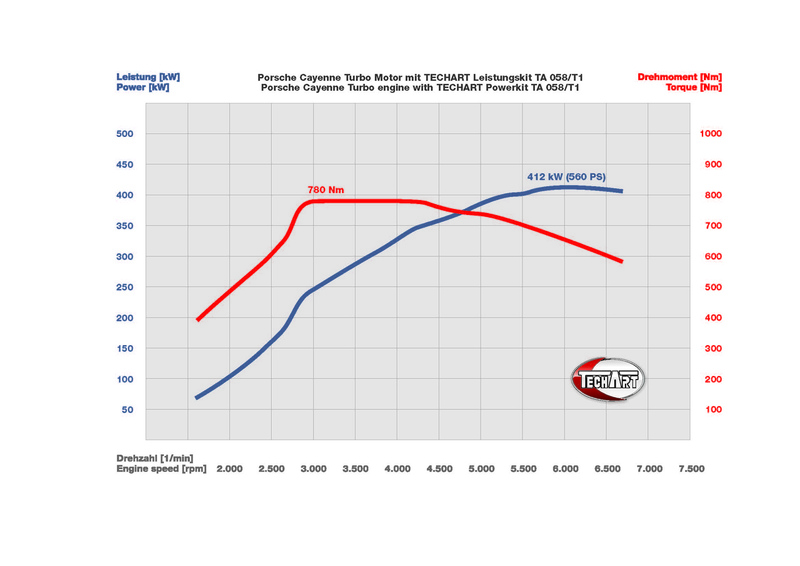 TechArt also supplies the TA 058/T1 Power Kit with a two-year limited warranty, as well as an engine and transmission warranty. Pricing has not been released.